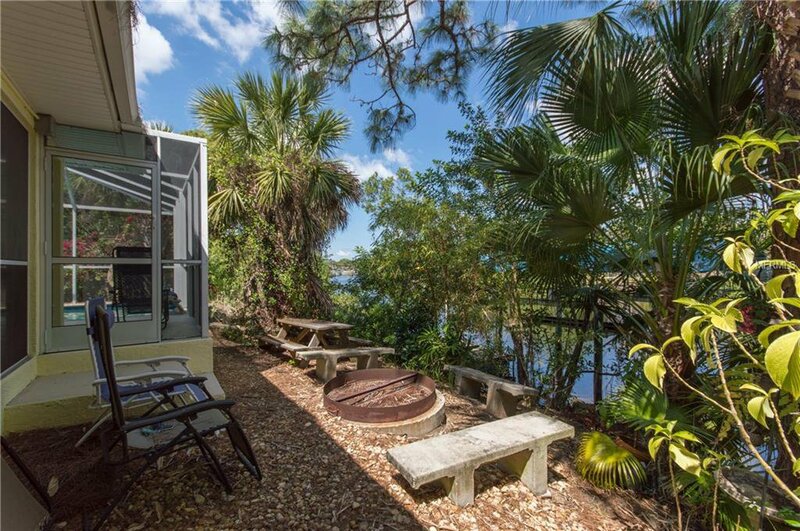 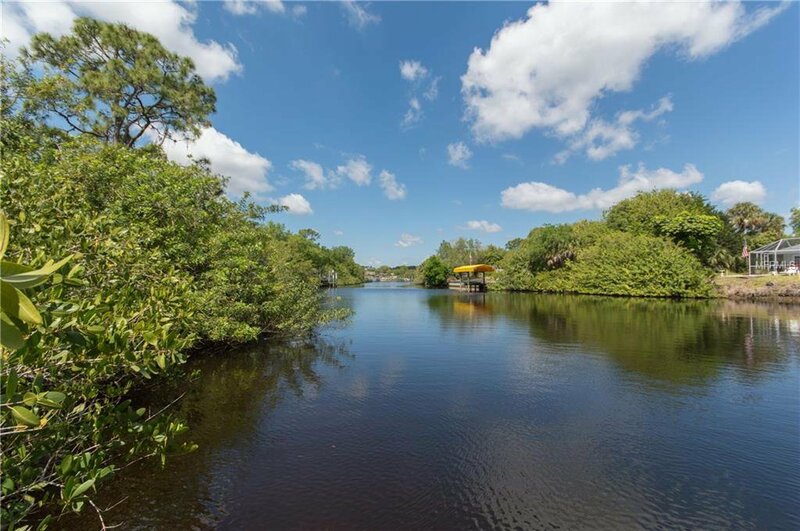 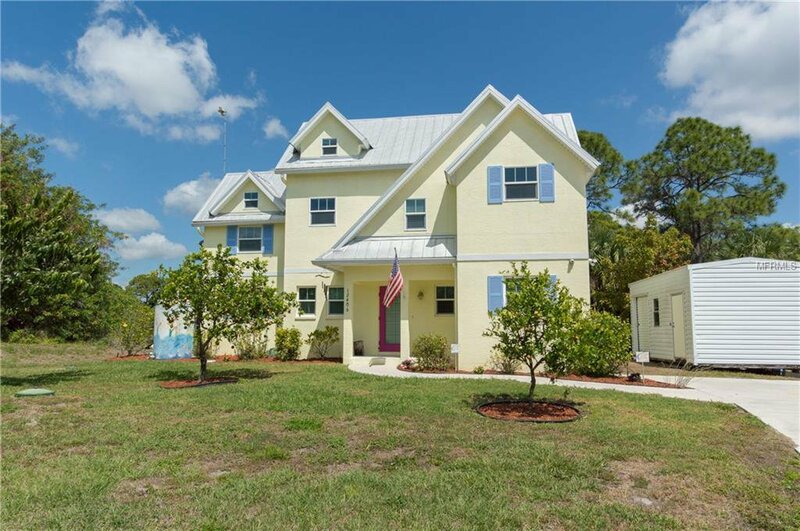 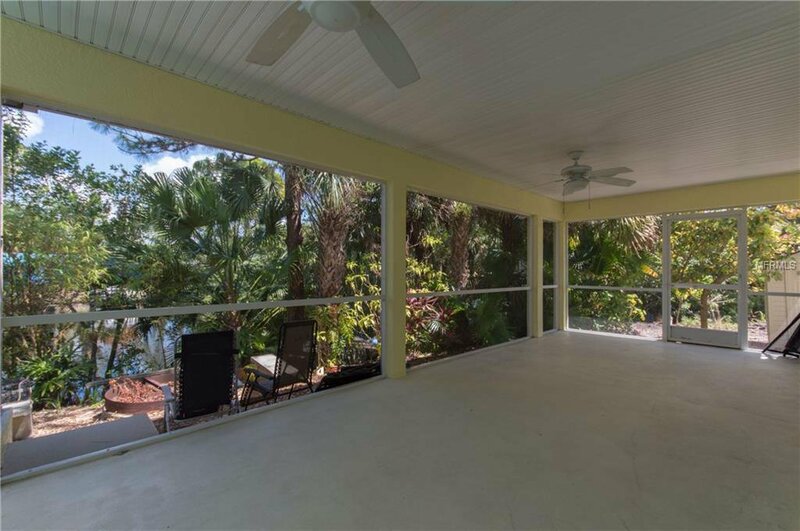 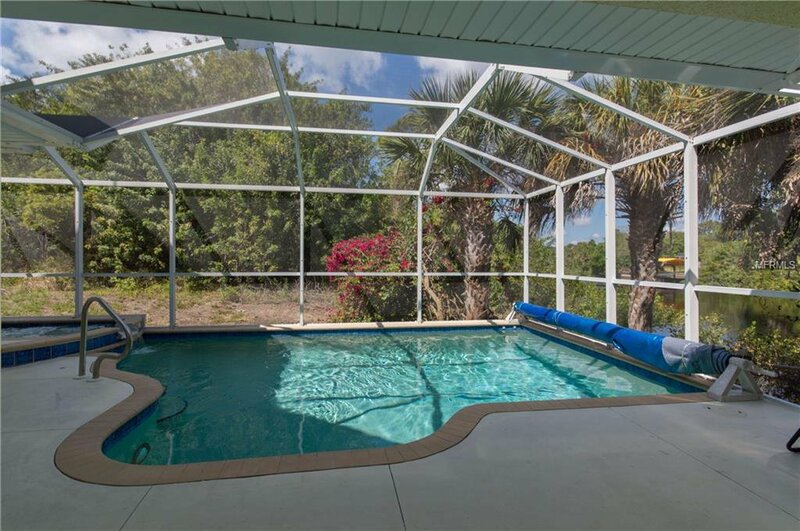 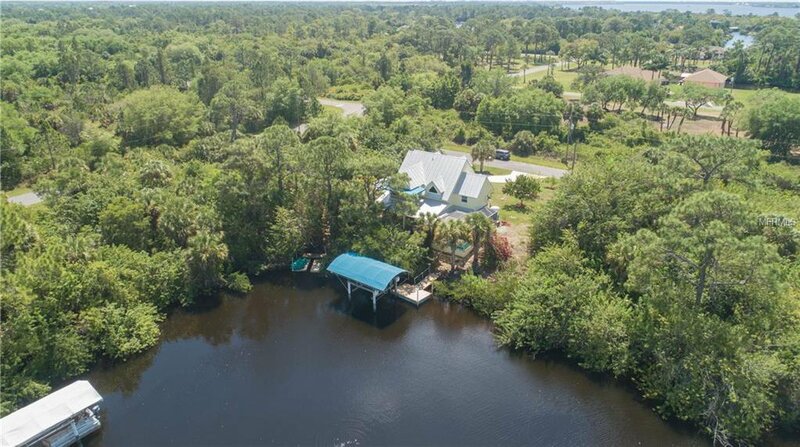 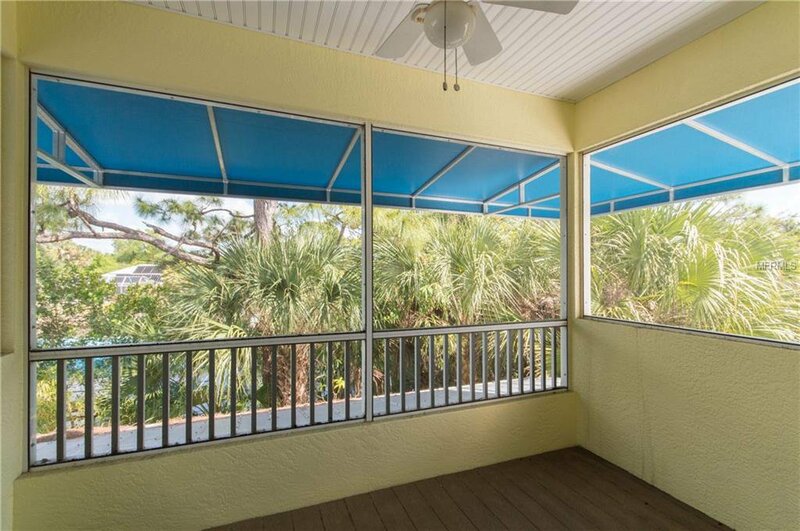 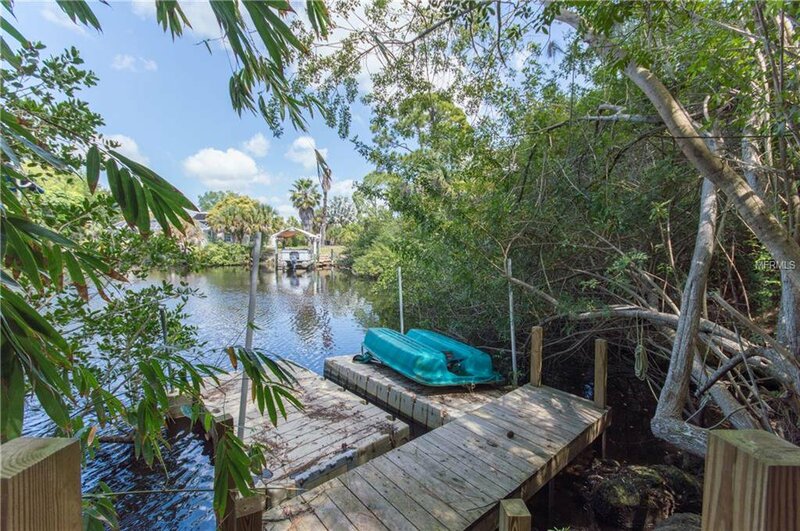 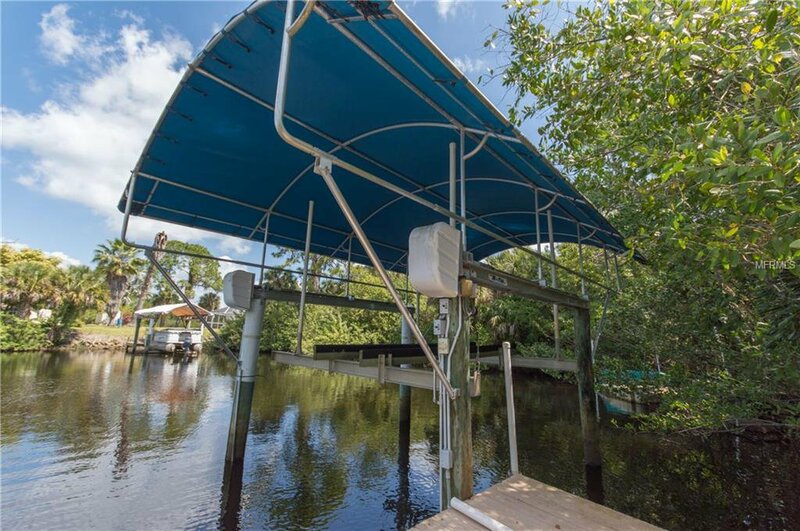 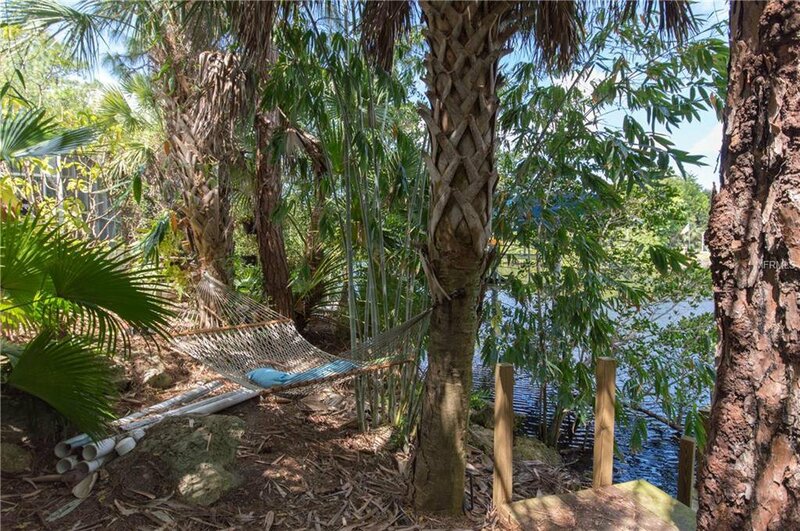 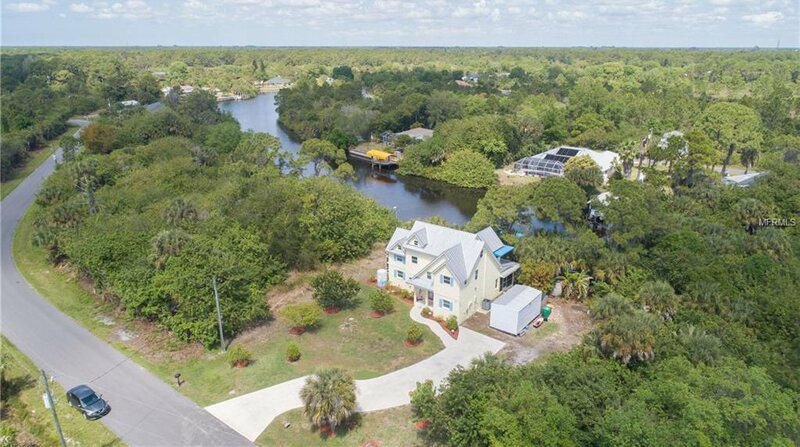 This peaceful and serene waterfront custom designed 3 bedroom 2 bath saltwater pool home is just a short boat ride to the Myakka River, Charlotte Harbor and the Gulf of Mexico. 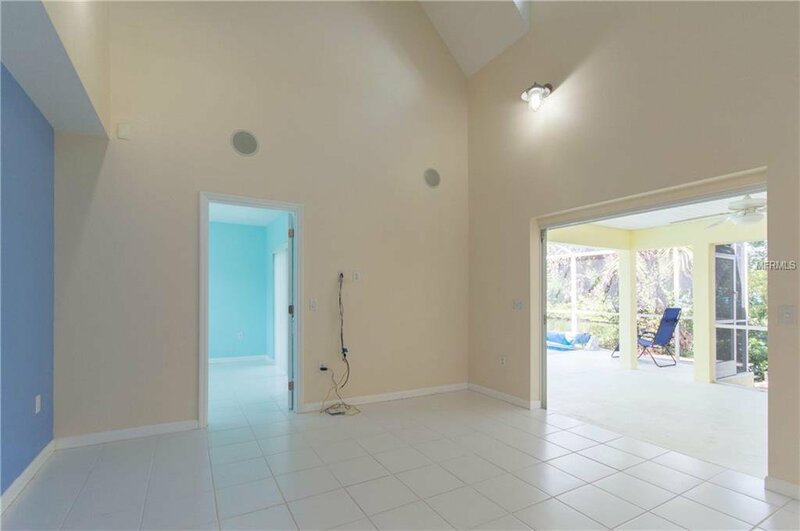 This home features a large open great room with expansive ceilings overlooking the sparkling saltwater heated pool with spa and canal. 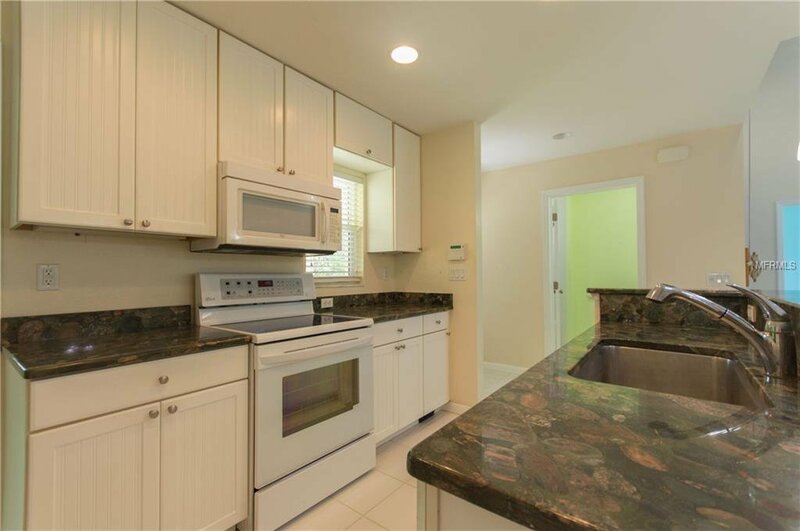 The inviting kitchen boasts granite counter tops, white, raised panel soft close cabinets and drawers, newer appliances (home plumbed for gas or electric appliances) and whole house reverse osmosis water system. 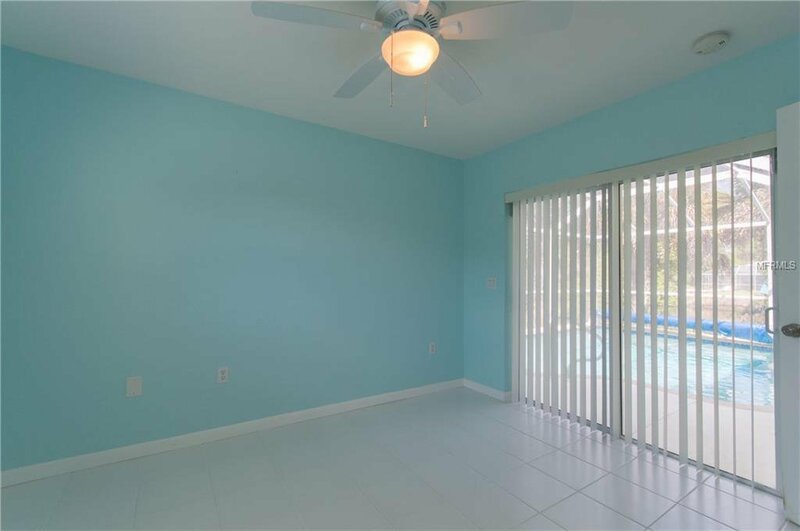 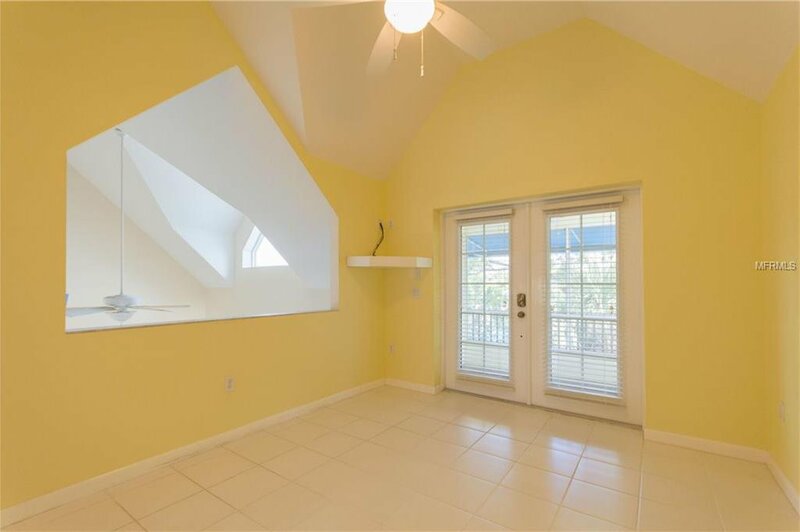 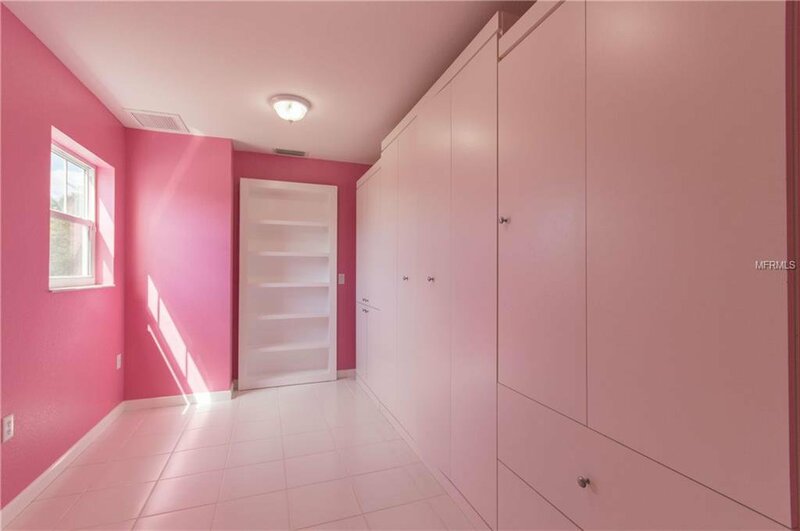 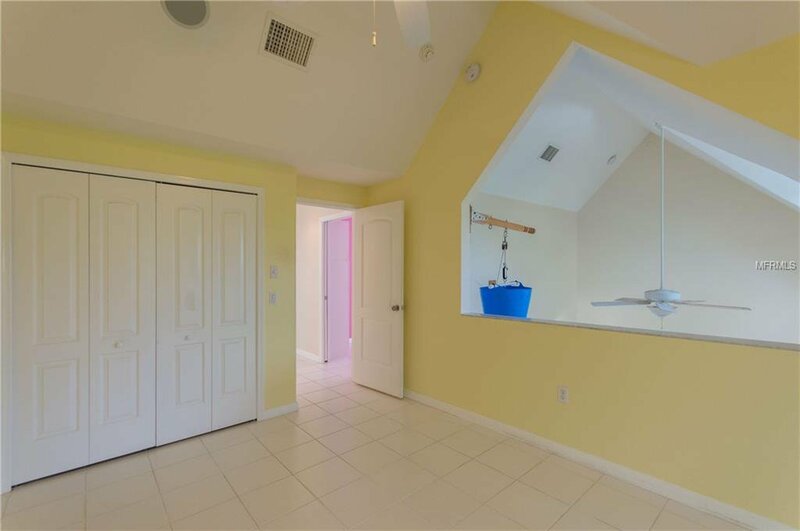 Ceramic tile throughout and plenty of storage space including the custom built in storage area under the stairs.The light and bright master suite features a balcony overlooking the pool and canal. 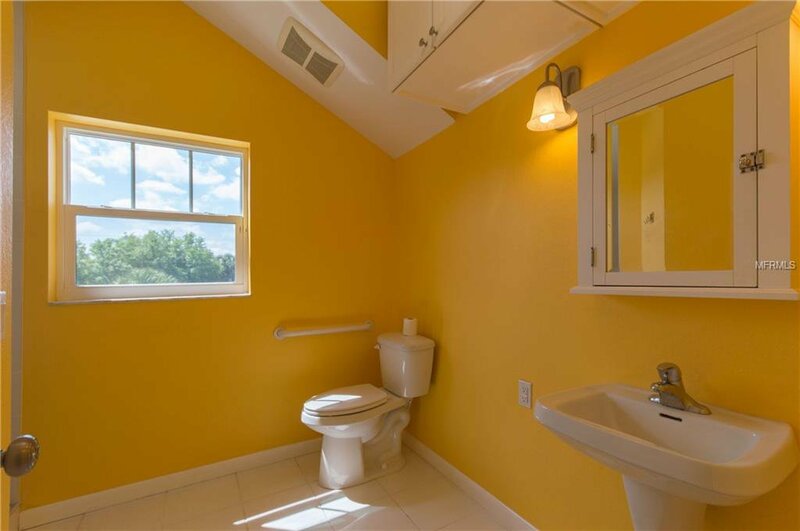 The master bath has a Roman style walk-in tiled shower. 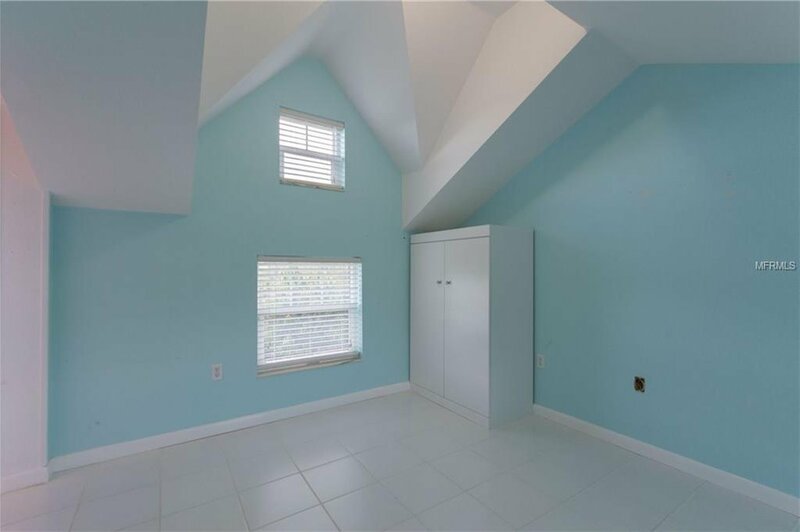 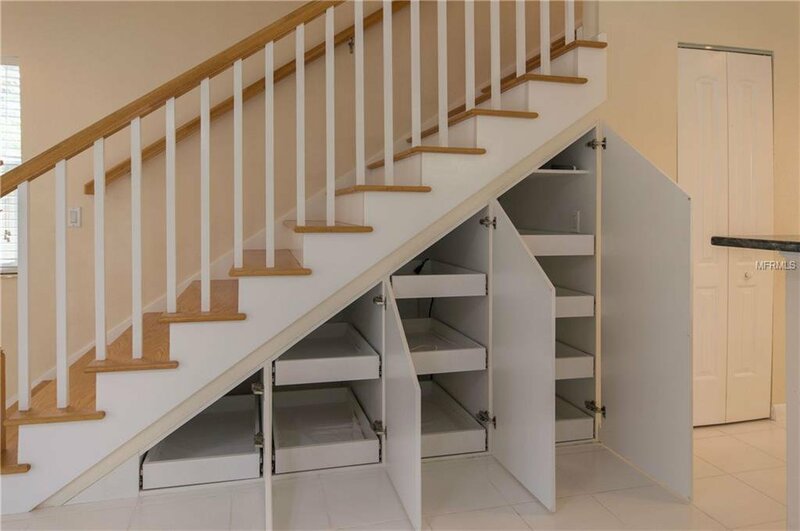 The guest bedroom on the 2nd floor offers a Murphy Bed with storage shelving and bonus room. 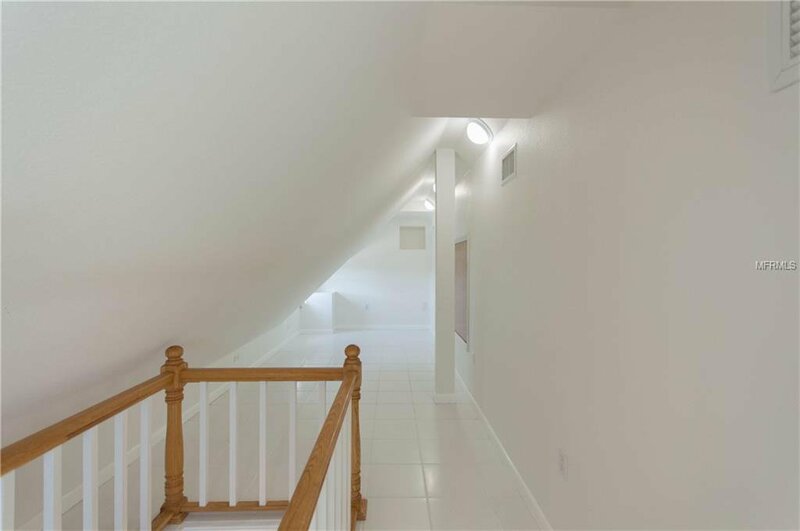 The finished third level loft is complete with air conditioning and tile floor. 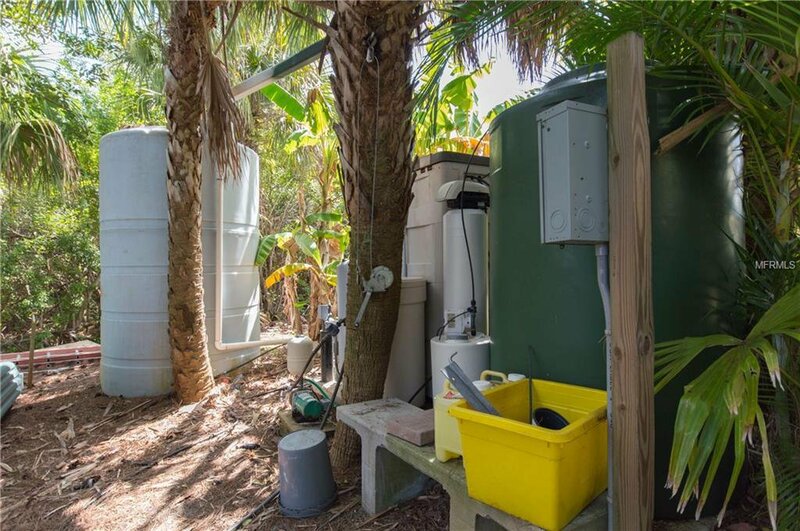 Also included in this gem, are Hurricane rated windows and doors, security cameras, monitored security alarms, water bug zones, and smoke detectors integrated into the alarm system. 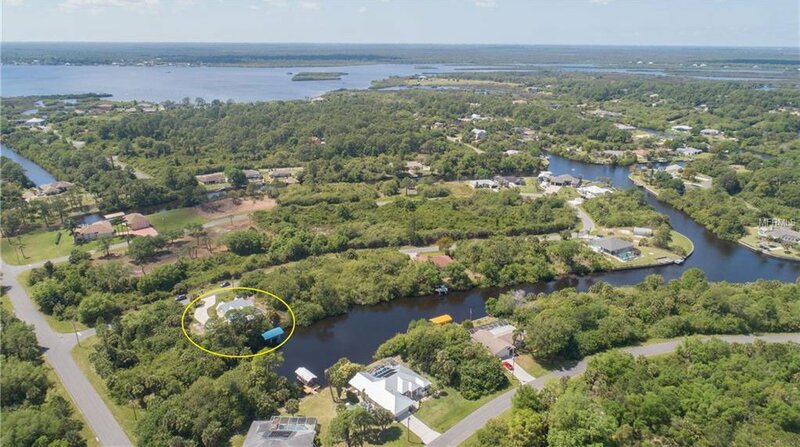 A few bonus features include RV electrical hook up, whole house surge protection, reclaimed water for irrigation , 10X20 storage shed for all your toys and fishing equipment PLUS a 6,000lb boat lift with floating dock! 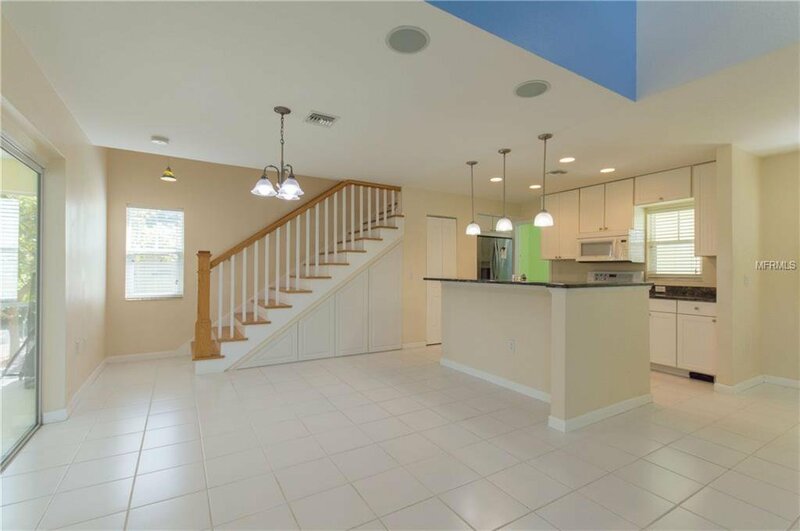 Sellers are offering a standard home warranty for 1 year to the new owners. 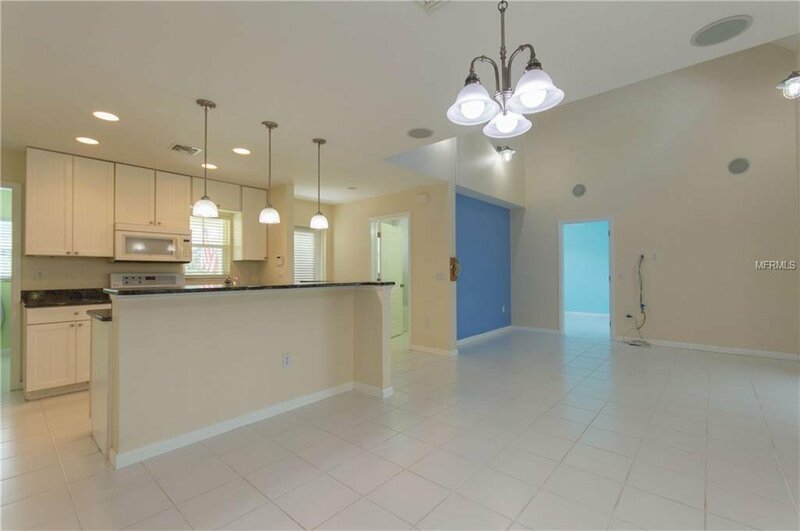 This home is packed with opportunity and convenience!